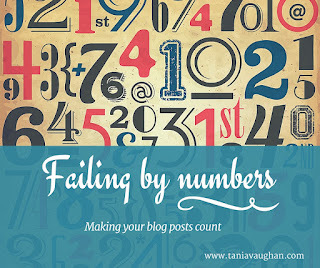 One of the biggest distractions and dangers in the ministry, blogging, church, social media etc world is numbers! What about you? What about me? With a handful of followers and no presence to speak of, are we failing? Jesus spent most of his ministry with 12 followers and one of those betrayed him! It was those apostles that went on to do the work of bringing people to the Gospel. Jesus did speak to huge crowds, he healed and he taught but mostly he was training up the disciples - showing them what to do. So the question is not how many, but how well equipped. I could deliver a talk to a room full of people, opening up God's word and sharing insight over half an hour. Some would get it, some may learn something, others may even be moved to take notes but how many would feel equipped and ready to take action? How often have you come away from a conference, or after reading a book feeling fired up and ready to take on the world for God? It happens, but how long does it last? I could use that same half hour to sit with one person, even talk about the same passage but through conversation help them apply it directly to their own life, leading them into personal action (this rarely happens in half an hour but it does make Jesus more personal to them). This is true when blogging, you have one person's attention for the amount of time it takes to read, you have that time to make an impact. As you write imagine that one person and put your heart into what you are telling them. Ask yourself do you want 100 people to skim your post or 1 person to engage with it? Do you want 100 people to think you write or speak well or do you want 1 person to draw closer to God? The gauge is not the number of followers, listeners or readers it is about engagement, it is about relationship. You have not failed if only one person responds, trust that God is using your words to touch the person(s) that are most in need. I love this...so very true. This is how my ministry has changed. I am more about the quality of my time than the quantity. The individual vs. the individuals. Thanks Tania. This is hard hitting reality. 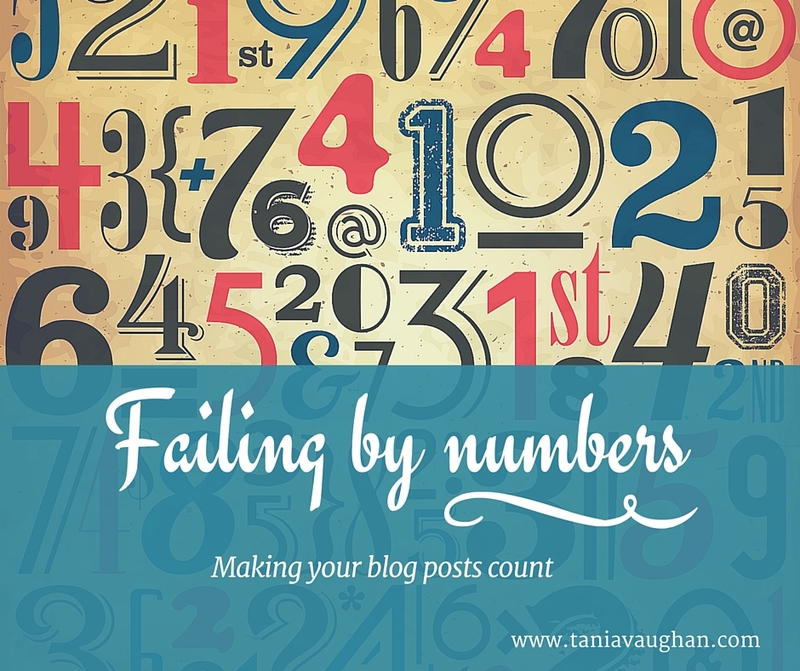 Numbers are the measure the world uses and the church so often emulates. Thanks for the reminder! I agree it's not all about numbers. It is easy to get caught up in focussing on how many people are reading or commenting on our posts but I would rather actually make a difference for one person and help them draw closer to God than have lots of people skimming through my posts without it making any real impact. Such beautiful, beautiful encouragement, Tania. 1 person closer to God sounds fabulous. We're here, writing and speaking, to make a difference - to point that 1 to the One who will make the difference. Amen.